WHAT SHAMPOO AND CONDITIONER DID YOU LAST PURCHASE? And, the Lipstick League wants to know, how are those purchases working out for you? 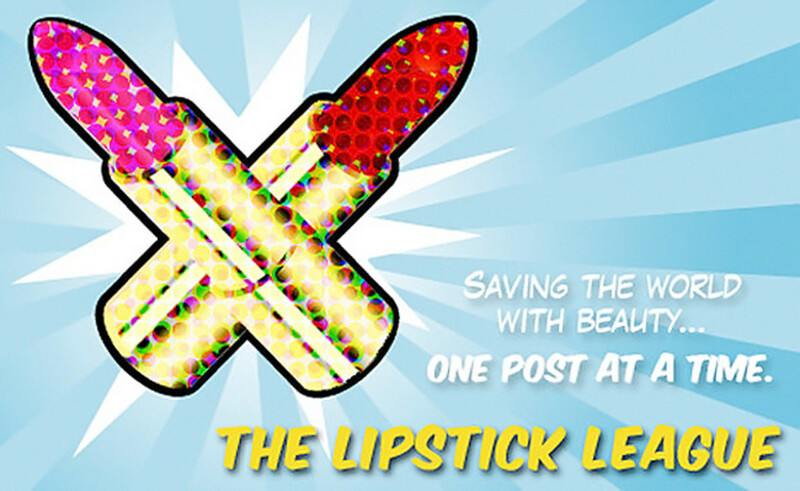 This week the Lipstick League asks, Quick! What were the last shampoo and conditioner purchases you made, and how are they working for you? 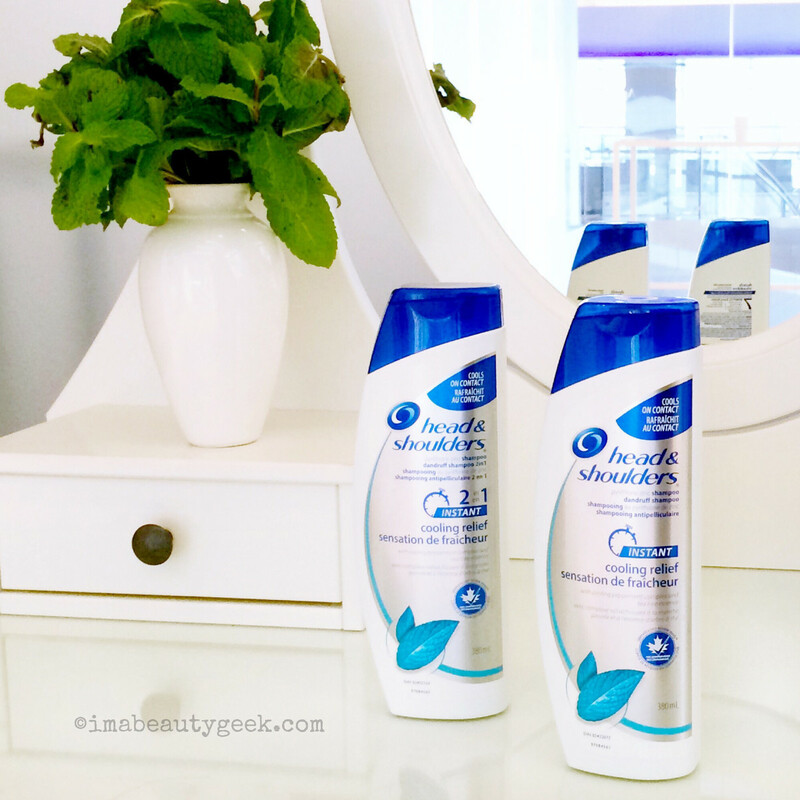 Head & Shoulders Cooling Relief – I love the 2-in-1. Yes, I do. Well kids, I have the dandruff. Or I would if I stopped using the only shampoo/conditioner I ever buy. My scalp is allergic to Malassezia globosa poo. (Malassezia globosa is a bacteria that makes its happy home on all our scalps. Its job is to consume sebum; and then it excretes invisible-to-the-naked-eye waste that for some of us, causes an itching, flaking action we know as dandruff. Not dry scalp, but dandruff.) Ugh. Thanks to Head & Shoulders and its pyrithione zinc, though, there&apos;s no evidence that dandruff is a problem for me... because with H&S, it&apos;s not. One more thing: I usually get a men&apos;s Head & Shoulders because it has a little less conditioning (my hair does better with light in-shower conditioning + leave-in + styling mousse or cream), and I prefer a 2-in-1 to save hair-washing minutes. And I get shiny, healthy-looking results. Phyrra Courtney has a rant to share – How Brands Should Make Foundation! She gives constructive feedback on what we need to see in 2017. Prime Beauty has all the deets on the newly launched products in the Neutrogena Hydro Boost line! we heart this discovered a household cleaning tool that will help with something you probably need to do right at this minute: clean your makeup brushes! Beautygeeks has the scoop on Le Petit Marseillais, a much-loved French body care brand that’s just now showing up in North American drugstores. You’ll want to check it out, trust. Blushing Noir One of the best luxury lip pencil lines has expanded with 10 new colours! Learn more about the NARS Velvet Matte Lip Pencils & see swatches here! Clumps of Mascara A skincare shop that also doubles as a therapy saloon? Say what? EauMG Victoria&apos;s put together a list of refreshing perfumes that she thinks perfectly “match” Pantone’s 2017 Colour of the Year, Greenery. 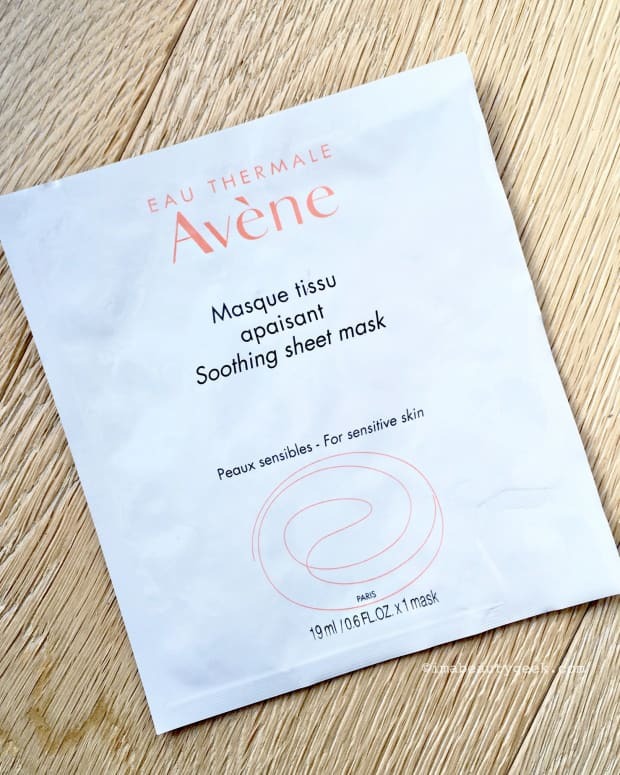 fanserviced-b Ever wonder which products Asian Beauty fans really buy most? 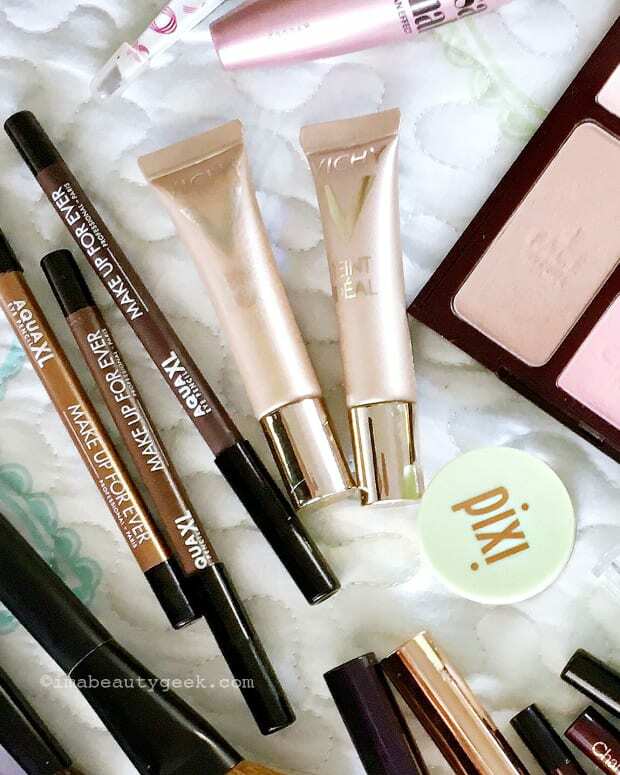 Here’s my roundup of the top 20 Korean and Japanese beauty products on Amazon. Gouldylox Ever walk into a store, asking for something magical and actually get it? If you have dry, damaged or frizzy hair, this is everything. My Beauty Bunny Have you heard of Enchanted Polish? Jen loves this indie nail polish brand and their fun holographic shades! Nouveau Cheap is Currently Craving: Cetaphil has a new fragrance-free, bi-phase Gentle Makeup Remover that I can’t stop thinking about. I’m loving that it contains aloe vera, cucumber extract, and green tea. So, what was your most recent shampoo-and-conditioner purchase, and how is it working out for you? 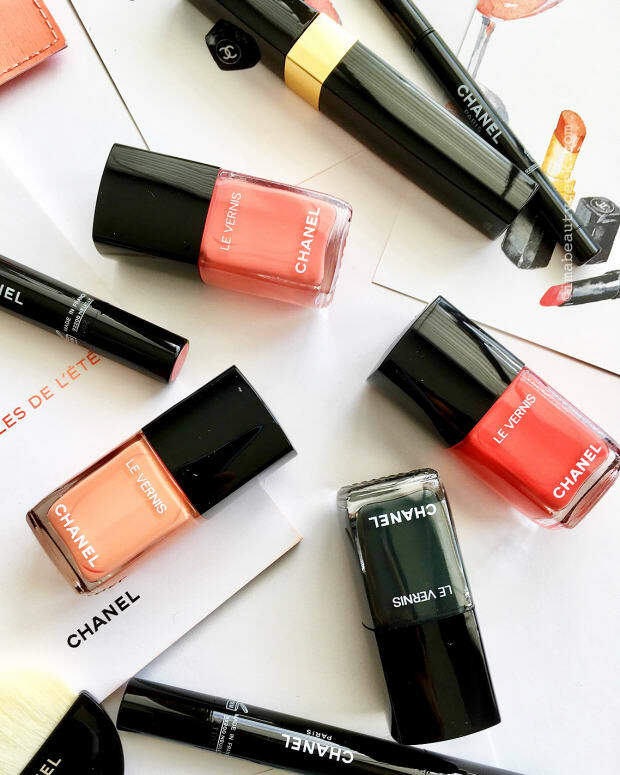 WHAT'S THE LAST BOTTLE OF NAIL POLISH YOU USED? WHAT'S THE LAST PRODUCT YOU LOATHED?